Every year, on the fourth Thursday of November, Americans celebrate the holiday of Thanksgiving. Thanksgiving is a quintessentially American holiday, one that not only ushers in the winter holiday season, but also tells a story about the country’s founding and its values. 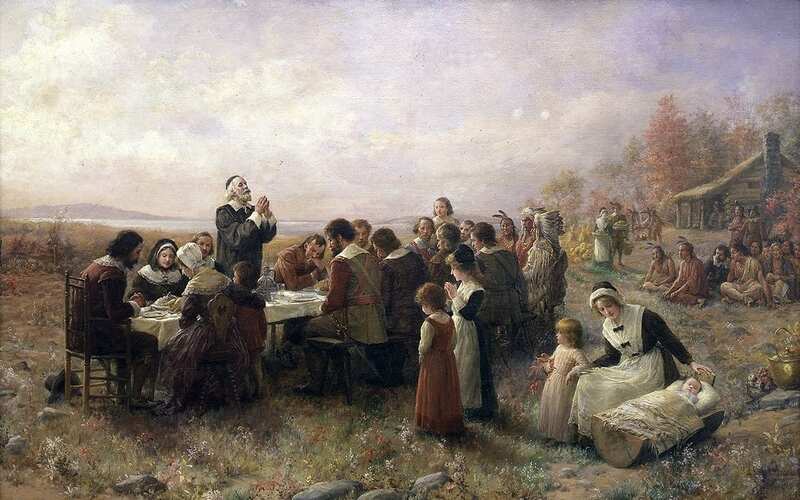 Thanksgiving as a holiday whose purpose is to set aside a time for gratitude during, or in the wake of, difficult national moments, is explicitly connected to the most major moments in American history: the arrival of the pilgrims, the Revolutionary War that founded the country, and the Civil War that ultimately kept it together. 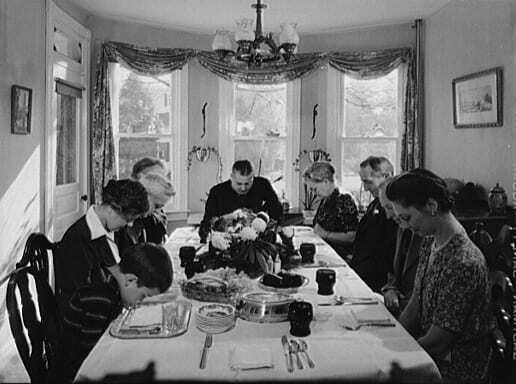 For American Jews, who had their own reasons to be grateful for a country that allowed them religious freedom and life without persecution, celebrating Thanksgiving became an important part demonstrating their sense of themselves as full and equal Americans, and expressing their gratitude towards a country where they were able to find a home. To this day, Shearith Israel holds special Thanksgiving services on the morning of Thanksgiving, including the recitation of a special Thanksgiving Hallel, as well as the prayers for the United States and the State of Israel. Following the celebratory services, congregants can watch the Macy’s Thanksgiving Day Parade from the synagogue building, and take part in organized chesed projects. But what would a Thanksgiving celebration be without a turkey? 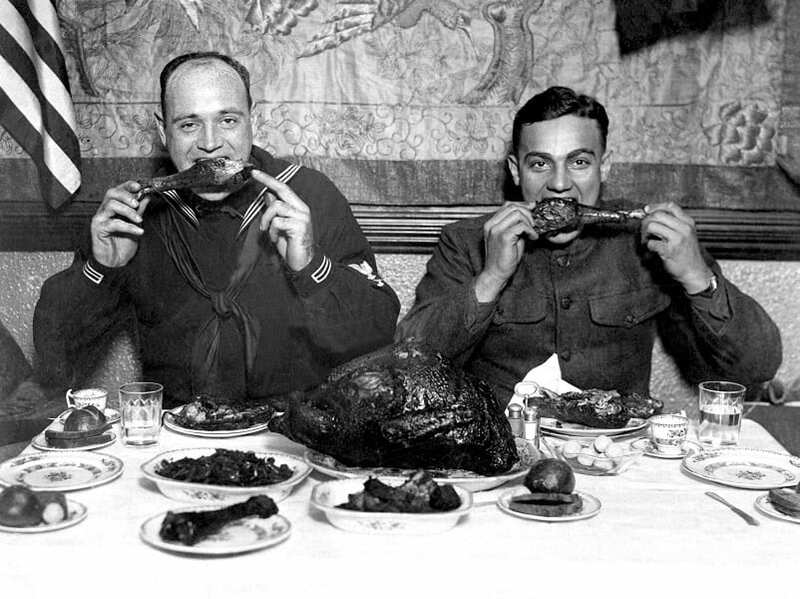 For non-vegetarian Jews who keep kosher, the question became whether or not they could partake in what is, perhaps, the most important Thanksgiving tradition: carving and eating the turkey during the Thanksgiving feast. It was not entirely clear whether or not the turkey is a kosher bird. The Bible includes a list of birds that are not kosher and cannot be eaten, and later rabbinic authorities then stated that in order for a bird to be kosher, it must have an established tradition of Jews eating it and considering it to be kosher. The turkey, a bird from the New World, is not listed among the forbidden birds. However, once it was discovered by westerners, thousands of years later, and Jews began asking about eating it, there was no established tradition that it was kosher. This set off an intricate and contentious debate among rabbis—many of whom were dealing with a reality in which even observant Jews were already eating the questionably-kosher turkey. Complicating matters was the fact that there are multiple names for the turkey (stemming from confusion about where these birds were originally from), meant that it was sometimes unclear if those discussing turkey were referring to the same bird. Luckily for Jewish Thanksgiving-celebrants, the conclusion was eventually reached that the turkey was similar enough to the chicken that it could be considered kosher. 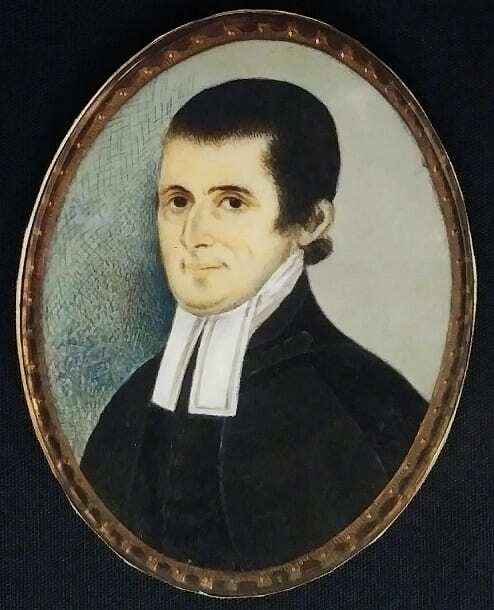 There remained, however, one strong holdout: Rabbi Yom Tov Lipmann Heller, a 16-17th century Bohemian rabbi who maintained that if there was no tradition supporting its kosher status, a turkey could not be kosher. To this day, a number of Rabbi Heller’s descendants maintain their family custom, and do not eat turkey on Thanksgiving. For most Jews, however, turkey is a natural and essential part of their Thanksgiving celebrations. And they can enjoy the fact that it is a bird whose popularity seems to be nearly universal among the Jewish People: the only country whose citizens consume more turkey than the United States—is Israel. The Jewish tradition is full of holidays that emphasize gratitude, and the need to give thanks. For American Jews, the ability to fully participate in the holiday, whether religiously or gastronomically, allowed them to focus that tradition of thankfulness on a country that allowed them to live in peace and freedom.